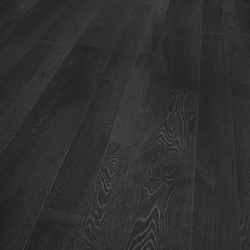 Pioneers in the industry, we offer wood laminates, walnut flooring, beech wooden flooring, oak flooring, teak wooden flooring and maple wooden flooring from India. Walnut hardwood flooring is an attractive and durable product that can upgrade the look of your home and fit well with many decorating styles. 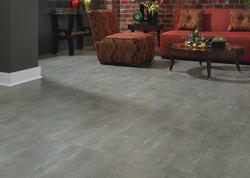 Available in light, medium and dark brown shades, you’ll be able to find a color that will work well in your rooms. 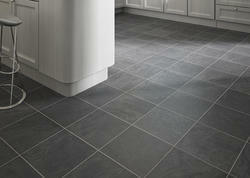 It can be cleaned easily and it adds a luxurious touch to your rooms. The original space maker, beech wooden flooring is unique in that it can make a small space look big. It is light and bright, and is at home in rooms without any over the top or flashy colours, because it is designed to bring serenity and calm. 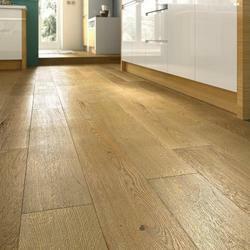 Even and strong, beech flooring will have some natural markings, with each piece having it’s own unique stamp. 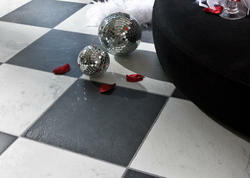 This flooring is used in office, restaurant, cafes, cinema and night clubs decoration. 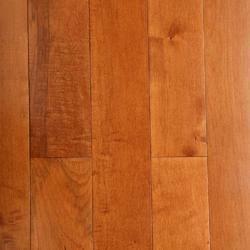 Teak hardwood flooring is an attractive, durable option for the home that has a rich, brownish-red hue. 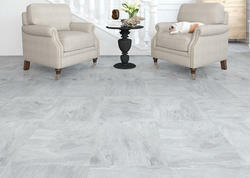 Its prominent graining streaks give the appearance of motion to rooms in which it is used. Maple hardwood flooring is a dense, durable product that looks beautiful in a range of decorating styles in your home, from traditional to contemporary. 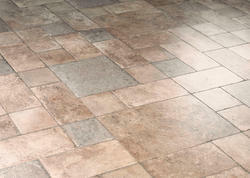 Its light- to medium-brown hues give a clean, refined look to your floors. 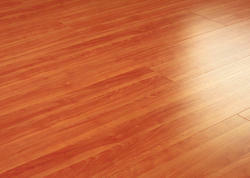 Maple hardwood flooring is also easy to maintain. 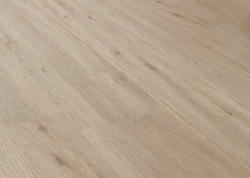 We are exclusive distributor of “FAUS” Laminated Wooden Flooring, having their most modern manufacturing unit in Spain. Our principals manufacture AC5 & AC6 Wooden Laminate Flooring with a warranty of 20 years for residential use and 5 years for commercial use. 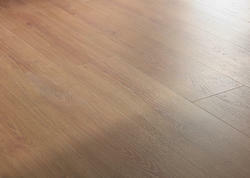 The quality of the products are having a clear advantage over other wooden flooring available in the market, due to its unique Design, Durability and Certified Abrasion Class. 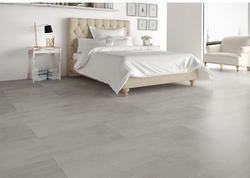 We are exclusive distributor of “FAUS” Wooden Laminate Flooring, having their most modern manufacturing unit in Spain. 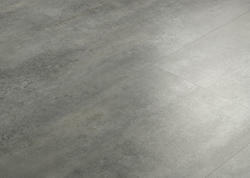 The quality of the products are having a clear advantage over other wooden flooring available in the market, due to its unique Design, Certified Abrasion Class and Durability. 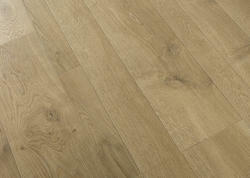 Hardwood is a beautiful flooring choice that can be used to create any look ranging from traditional to contemporary. 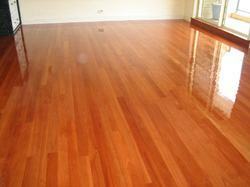 Hardwood has gained popularity for its attractiveness and relative ease of maintenance. 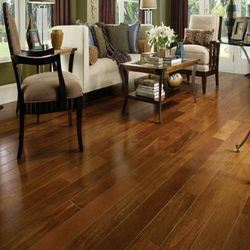 Hardwood floors are easier to keep clean and require less ongoing maintenance than carpeting. Pet hair and dander can be easily removed from a hardwood floor, unlike carpet. 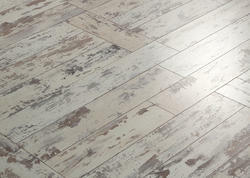 Hardwood can be used in rustic or modern designs. 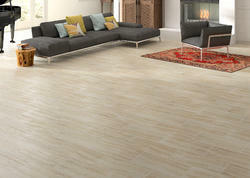 Hardwood’s variety of finishes and assortments provide styling flexibility. 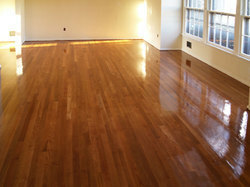 Pre-finished hardwood floors come with a protective finish that requires very little maintenance. 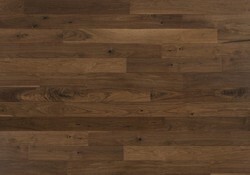 Pre-finished hardwoods are ready for use immediately after installation. Simple sweeping and an occasional light mopping are all that is needed to keep your hardwood floors looking great for years to come. Solid Wooden Floor is a beautiful flooring choice that can be used to create any look ranging from traditional to contemporary. Solid Wooden floors are easier to keep clean and require less ongoing maintenance than carpeting. Pet hair and dander can be easily removed from a hardwood floor, unlike carpet. 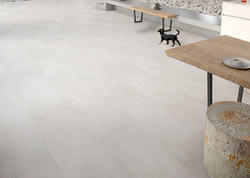 Solid Wooden floor can be used in rustic or modern designs. 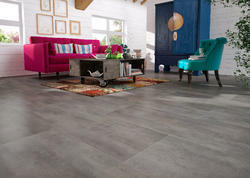 Hardwood’s variety of finishes and assortments provide styling flexibility. 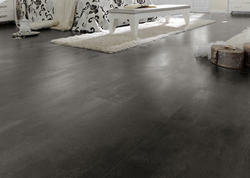 Pre-finished solid wooden floors come with a protective finish that requires very little maintenance. 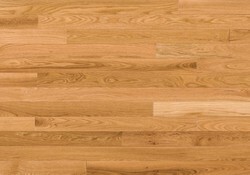 Pre-finished hardwoods are ready for use immediately after installation. Simple sweeping and an occasional light mopping are all that is needed to keep your hardwood floors looking great for years to come. 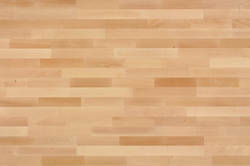 Strip Wooden Flooring is highly rated at Sundek Sports Systems. 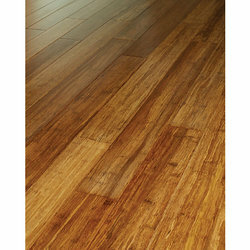 This product is produced using the best quality wooden crude material.